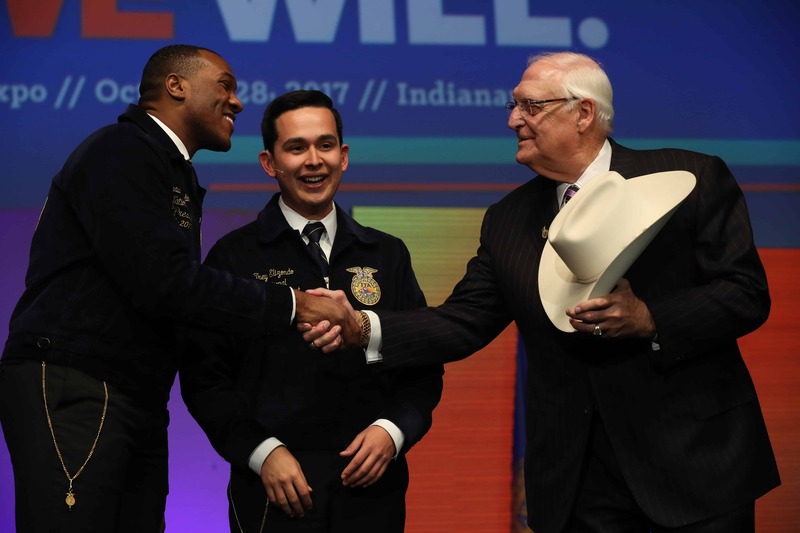 This month, FFA members, advisors and supporters will arrive in Indianapolis for the 91st National FFA Convention & Expo. 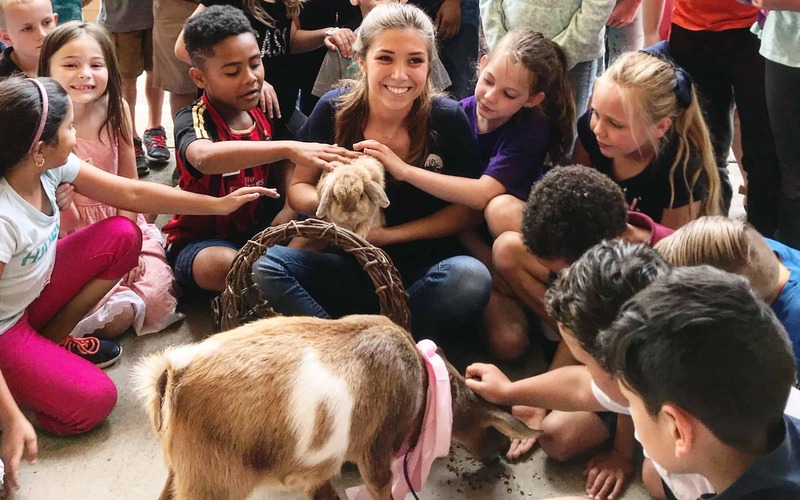 But before packing your bags, take a quick look at this year’s FFA Mega Store Must-Haves list and be sure to leave some room in your suitcase. 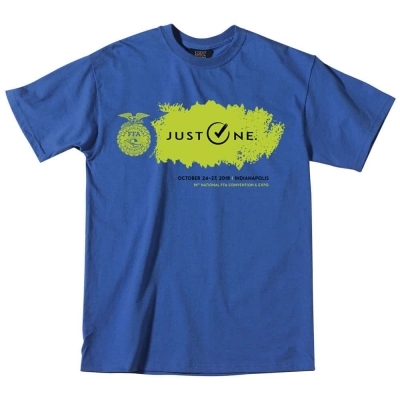 Commemorate your participation in the 91st National FFA Convention & Expo by purchasing one of six colorful convention tees. Who doesn’t love a soft, warm blanket perfect for long road trips, camping and chilly weather? This blanket is big enough to keep you warm and easy to pack in a backpack or suitcase. A pullover that looks good with just about everything from dress slacks to running shorts is a great investment. 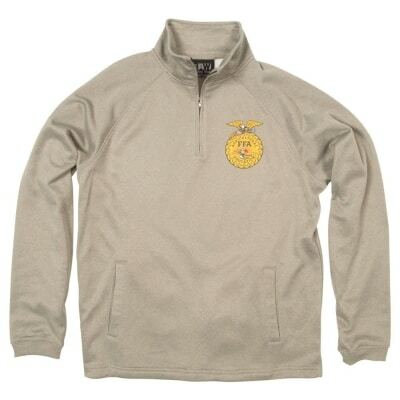 This Emblem TEK Quarter Zip is lightweight but warm and won’t take up much room in your luggage. 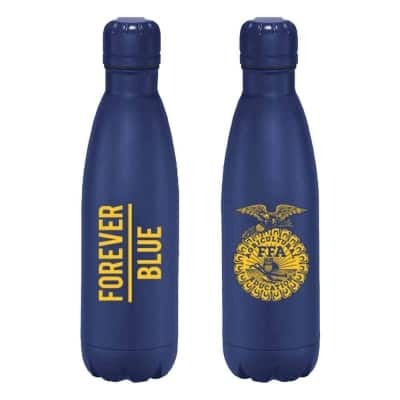 This reusable navy water bottle is great for keeping water cool and staying hydrated during the convention and expo. 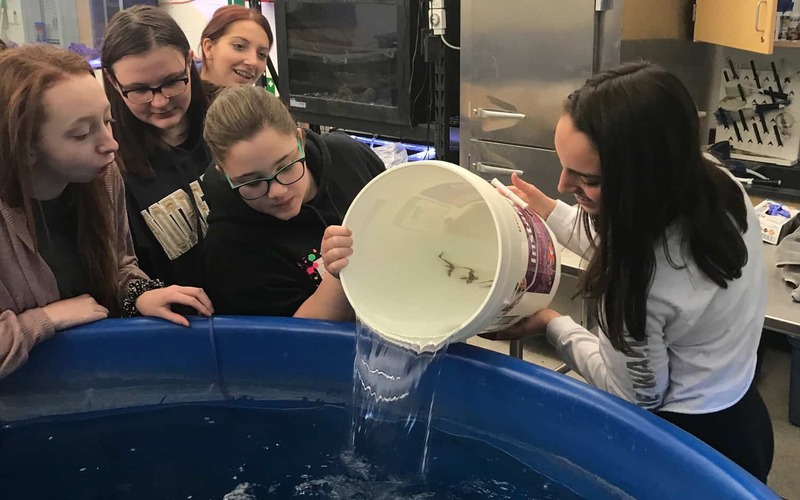 Have you gotten this year’s annual tee? 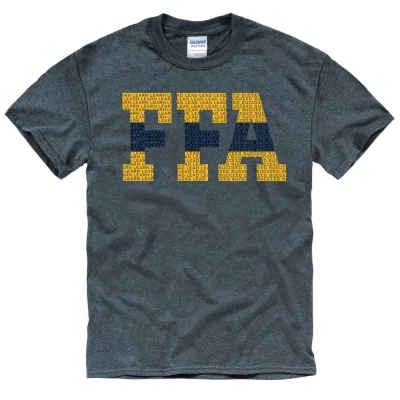 Don’t worry, it will be at the FFA Mega Store. 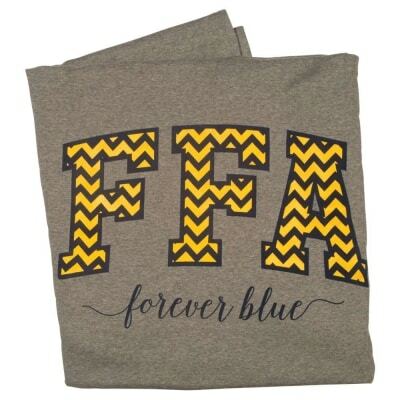 This year’s theme, “Learn Lead Succeed,” serves as a powerful reminder of the FFA mission, and it’s incorporated into this bold, blue and gold design perfect for layering (even under a blue jacket). The weather can change in Indianapolis at any given moment, so be prepared with this handy, travel-ready umbrella. 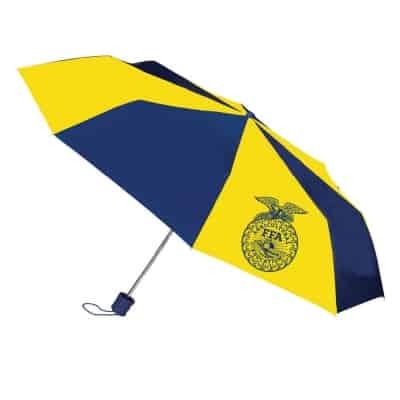 The vibrant blue and gold will cheer up the dreariest of days—while keeping you dry. 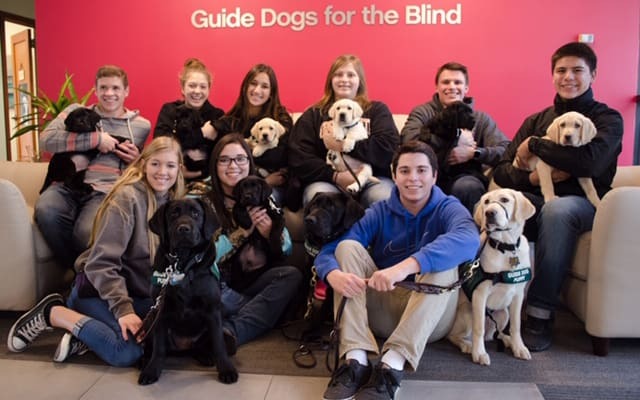 Looking for something colorful and fun? 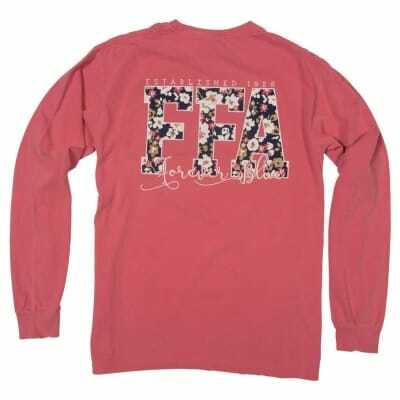 Don’t miss this long-sleeved tee with floral FFA lettering across the back. It looks great with jeans and is perfect for cooler weather. 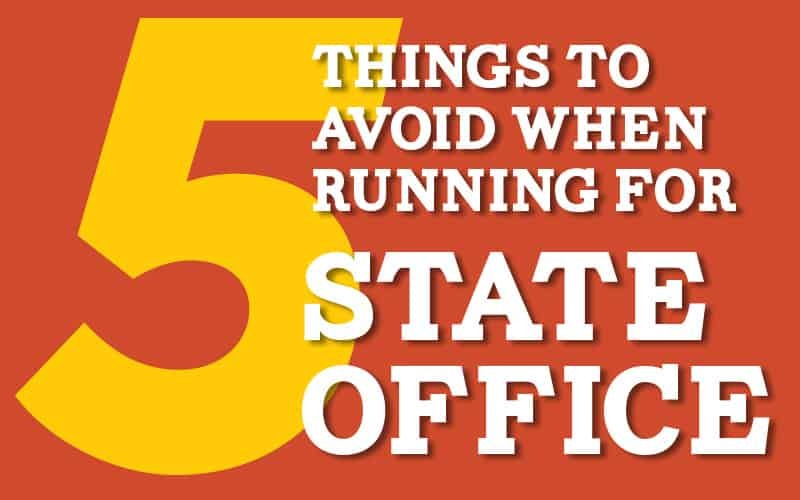 Looking for the perfect souvenir to bring home for a younger sibling? 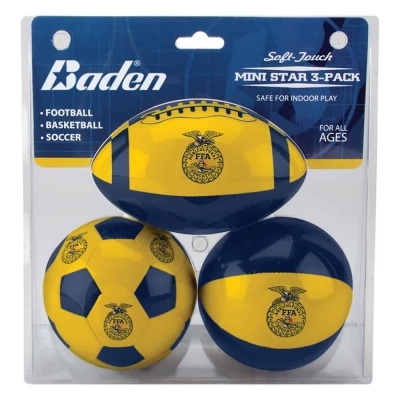 Grab a set of three FFA Soft Touch Sport Balls (soccer ball, football and basketball). 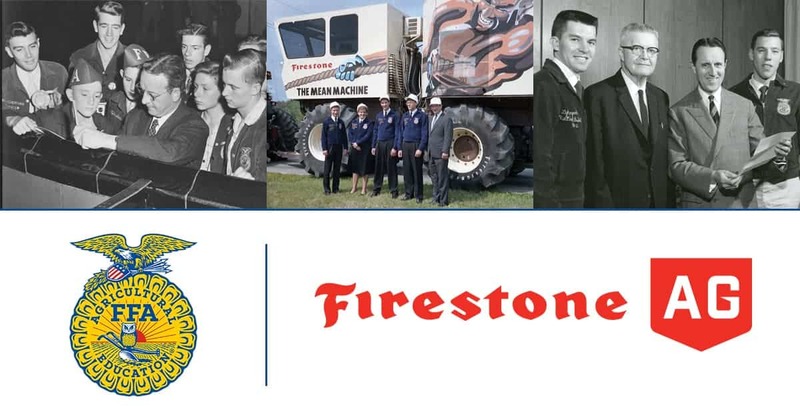 Get this #FFAstyle classic before it’s gone for good. 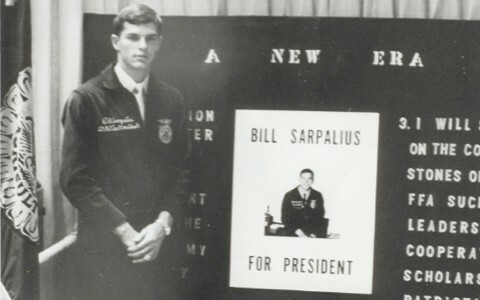 There will be limited quantities of the blue Carhartt Classic Jacket available at the Mega Store. Just as quickly as the weather can turn from cloudy to rain, it can become sunny and humid in the Circle City. 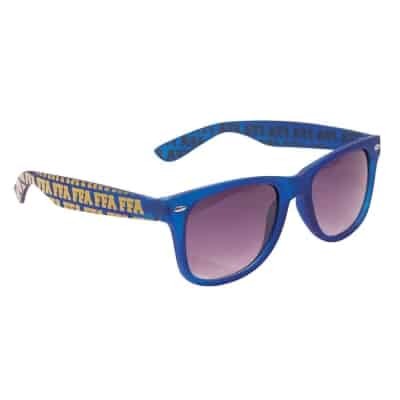 Be prepared to catch some rays with a pair of fun FFA sunglasses. 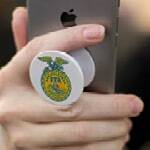 Don’t forget the most popular piece of #FFAstyle—the emblem popsocket. Get yours while supplies last and pop it on the back of your phone immediately after checkout. 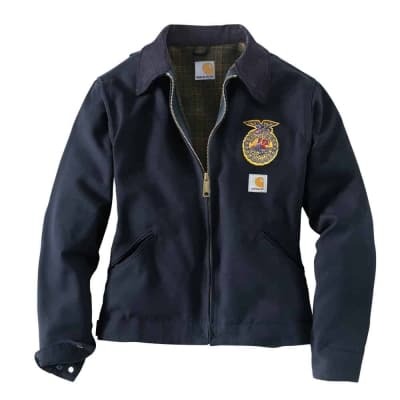 And remember, the FFA Mega Store has some great apparel and gift ideas for advisors and parents too. 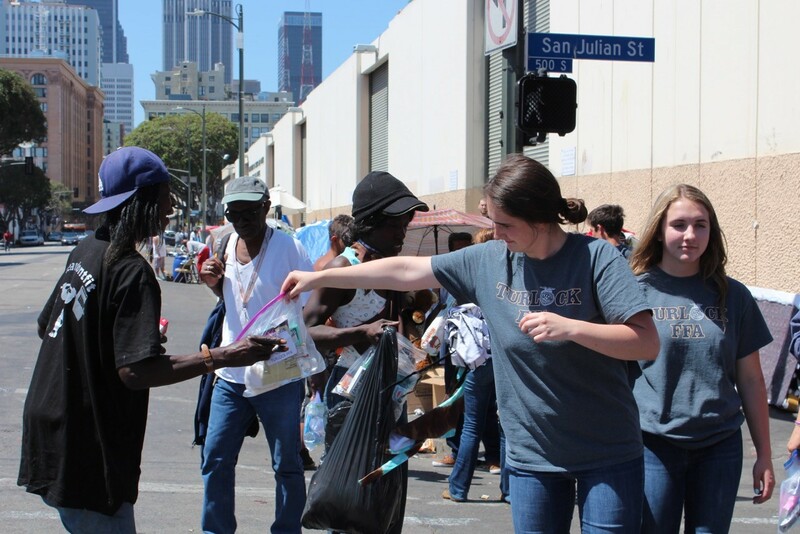 Don’t go home empty-handed. 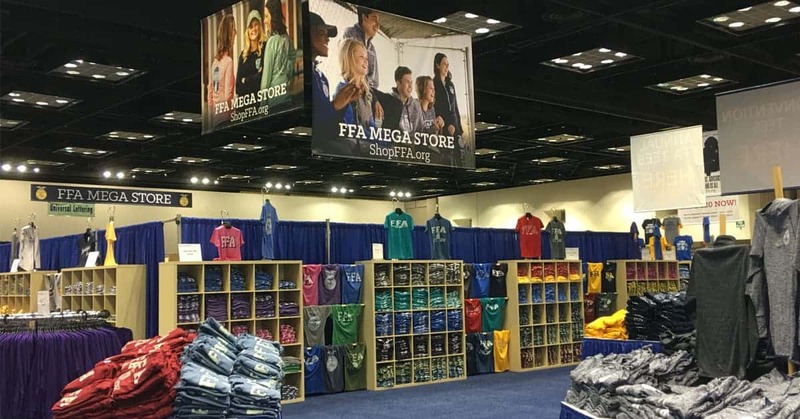 No matter what you’re looking for (or what you left at home), the FFA Mega Store will have you covered. 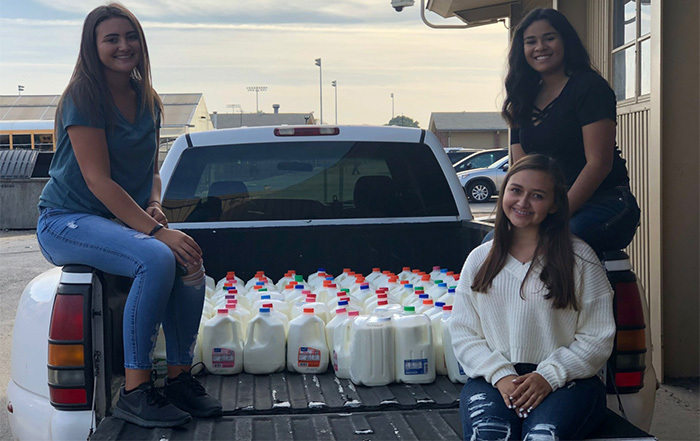 The store opens on Wednesday, Oct. 24 at 8 a.m.